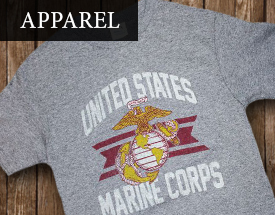 We are committed to inspiring and extending the Marine Corps experience of our customers by offering a variety of products that promote and preserve the spirit and history of the Corps. Our goal is optimal customer service and satisfaction with your shopping experience. 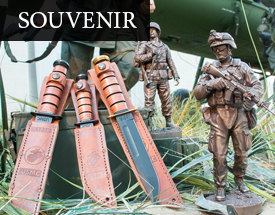 As a part of the Marine Corps Heritage Foundation, our profits support ongoing programs at the Marine Corps' National Museum.